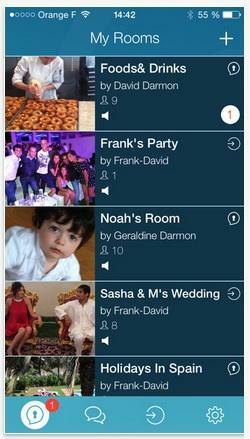 Is Facebook "Rooms" Another Copycat App? 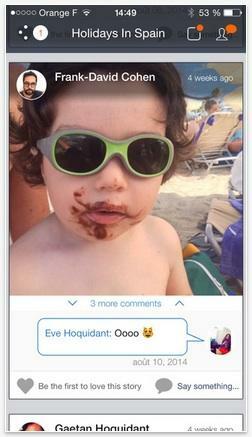 Facebook’s new app Rooms launched last week, introducing a new twist on the chat rooms of yesteryear. After a steady stream of what felt like clear attempts to copy other popular apps, Rooms was a fresh experience and clever throwback to the pre-mobile Internet. 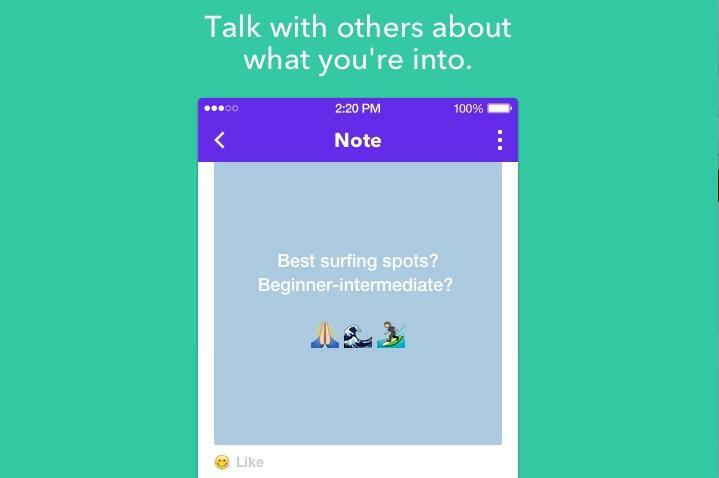 But it turns out Facebook’s newest product might not be as original as we thought, at least according to the creators of an app called Room released last month. 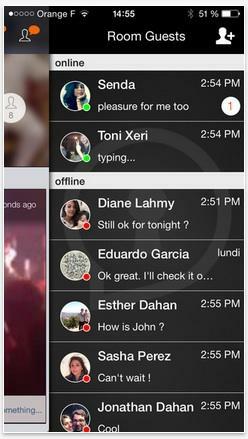 Both apps offer a very similar experience: create a chatroom or join one and chat anonymously. Both are available exclusively through Apple’s App Store. 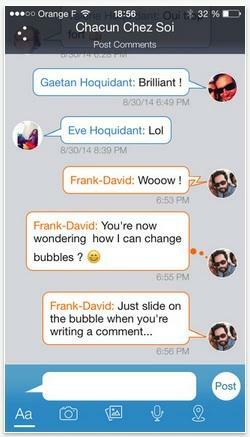 That’s about it, though the user experience is a bit different between the two applications. 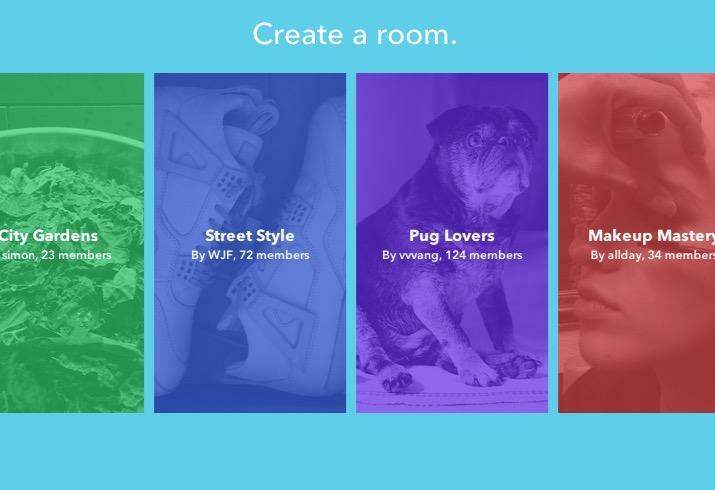 Facebook Rooms offers a sleeker look with an emphasis on bright colors and lots of white space, while Room is definitely a bit clunkier visually. 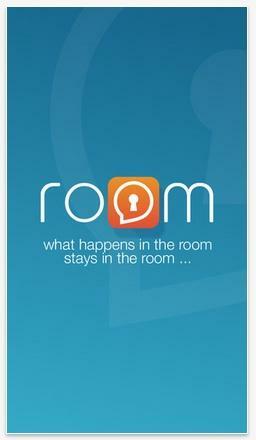 Rooms forces you to scan QR codes to join new chatrooms, while Room uses passwords which it calls “room keys.” Room also seems to offer a few extra features, including the ability to see who’s online in your chatroom at any given time. 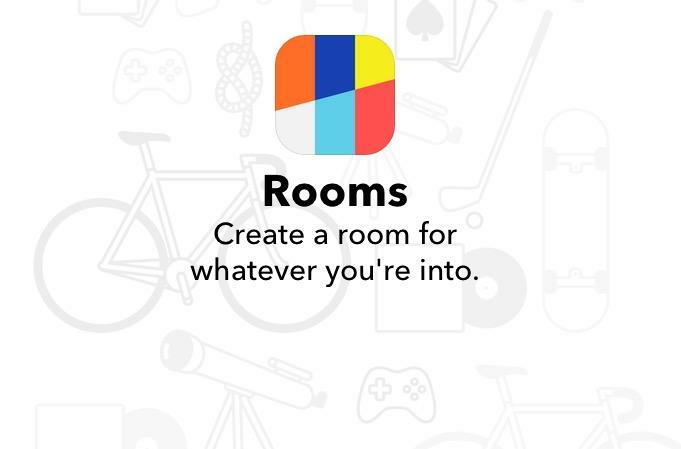 Facebook Rooms has been in development for a while according to product manager Josh Miller, though the creators of Room aren’t willing to rule out foul play. It’s certainly possible someone at Facebook got an early look at the app ahead of its launch last month, though it’s also possible this could just be a huge coincidence. Either way, Rooms has essentially killed Room for now. The small company’s app has been buried in online search results by Facebook’s newest release, though perhaps these copycat claims may give the service a small boost of attention.